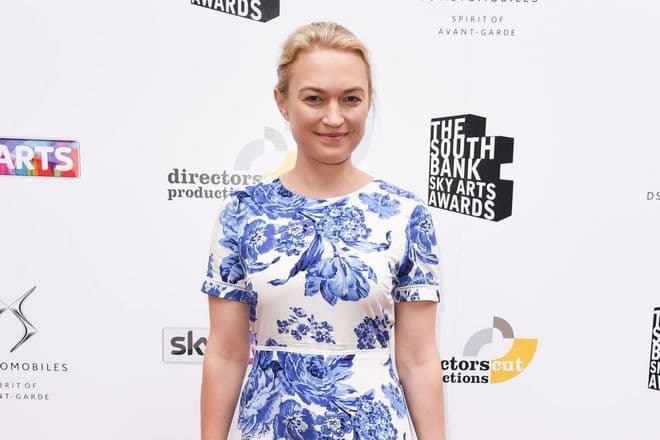 Sophia Myles is a famous English actress who has become popular due to her roles in the film Tristan + Isolde, From Hell, Underworld, in the series Doctor Who and other pictures. The woman has taken a break for four years, and at present, the woman continues to take part in the films and series. Sophia was born in the spring of 1980 in London. The girl's mother is half Russian as her father married the Russian woman, but his family was living in England. The girl’s father was a priest, and her family had a serious attitude towards the religion. It's not surprising that the girl's parents, choosing the institution for her future education have chosen the religious school for their daughter. After Myles completed her education, she entered the Richmond college. At first, the family was living in the London district of Notting Hill. Though, as the head of her family transferred to serve in other church, his family had to move together with him to the western suburbs of London, to the town of Aylsworth. At that time Sophia's biography didn't differ from other children's life in London. The parents and the teachers have noticed the creative skills of the girls which she demonstrated since childhood. It was Sophia who received the leading roles in the school performances. She brilliantly coped with her roles and was waiting for new plays. The girl always enjoyed public attention and the atmosphere in the auditorium. When Myles turned sixteen, she was playing in the school performance. Then the scriptwriter Julian Fellowes noticed her and invited the young artist to the shootings of the mini-series The Prince and the Pauper. The shootings took place in 1996. This work became the starting point in Sophia Myles' acting career. From this point, her filmography list was growing more and more numerous. 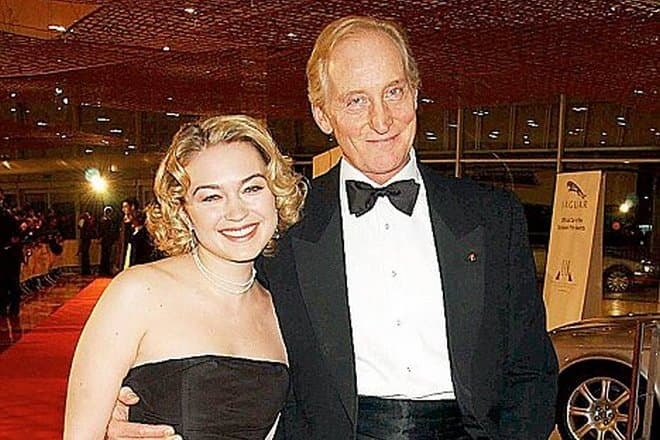 In 1998, two years later after the debut at cinematography, there is one more movie with Sophia Myles's participation. And then every year, and sometimes a couple of times there is released one more film on the big screens which prove the professionalism and great acting skills of the girl. In 1999 the actress took part in the movie Mansfield Park which was shot by the literary work of the famous British novelist Jane Austen. The girl has received the secondary role. The major part of the shootings took place in the former country house of Queen Elizabeth I. The same year the actress participated in the comedy Guest House Paradiso and series Oliver Twist. In 2001 she got the roles in the picture The Life and Adventures of Nicholas Nickleby, in the series Heartbeat and the film From Hell. In the latter movie, the girl transformed into the role of Victoria Abberline. Besides, Johnny Depp, Heather Graham, and Jason Flemyng received the major characters. The shootings took place in Prague, by the request of the studio the director recorded two different endings. This movie became one of the major pictures which brought the girl even more fame. The movie Underworld became the next movie which in 2003 brought success and popularity for Sophia's further career. The actress has performed the role of the vampire Erika which was the confidant of Kraven – the traitor of the vampire clan. The director Len Wiseman managed to combine in one movie the episodes of the fighter and "black thriller" in which the leading characters are werewolves and vampires. In the picture, Tristan + Isolde of 2006 the actress received the leading role. The director Kevin Reynolds saw the potential in the girl and invited her to take part in his movie, and he made the right choice. The girl performed the role of Isolde the best way possible, and James Franco played the role of Tristan. The picture is based on the same name medieval romantic legend, but in general, the plot of the movie is different. In 2006 Sophia also took part in the British science-fiction series Doctor Who. The girl received the role of Madame de Pompadour. The experience in the shootings in the longest series of this genre in the world helped the future career of the actress greatly. Moreover, Myles took part in the movies Dracula, Vikings, Transformers: Age of Extinction, Blackwood, in the series Moonlight and other pictures. 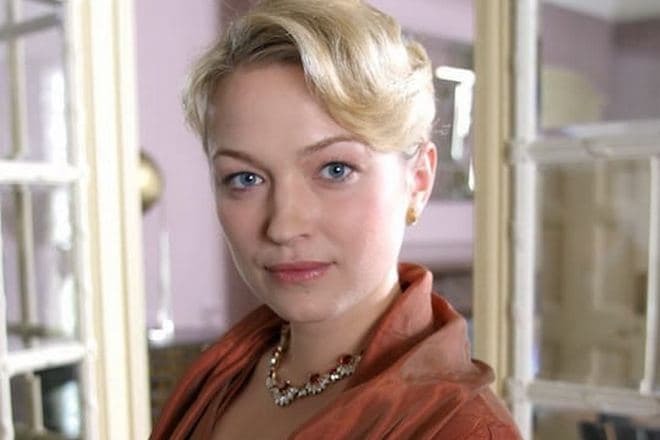 As well as any celebrity, Sophia Myles prefers to keep her life in a secret. However, during the shootings in the movies, it became known about some love affairs of the girl. At the age of twenty-three on the movie set of The Life and Adventures of Nicholas Nickleby, the actress got acquainted with Charles Dance. During the shootings, the young people spent a lot of time together. In a short time, people around noticed that the actors are connected not only by work relations. Later the couple stopped concealing their relationship. 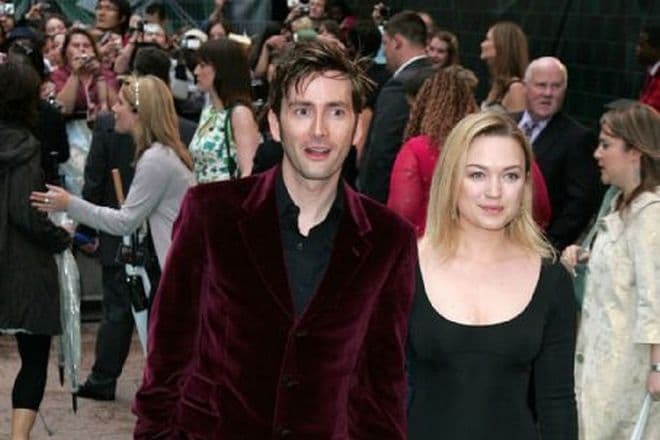 The girl had relations with the Scottish actor David Tennant during the period from 2005 till 2007. And even earlier, in 2002, the young people took part in the series Foyle's War. Then they got acquainted, but they had no personal relations. Later, in 2006 a couple of celebrities took part in the series Doctor Who in the episode under the title of The Girl in a fireplace. Paparazzi have been closely watching the actors’ life and tried to take pictures in various places. Already many people have seen on the web the photo on which the girl is relaxing on the beach in a swimsuit with her boyfriend, David. After the couple had broken up, there was no information on the web about other men in the actress’s life of. In 2014 the actress participated in the last movie after what her fans learned about her pregnancy. It’s known that Sophia has neither husband nor the man with whom she is going to create the family. However, this hasn't made the woman feel afraid, and in autumn of 2014, she gave birth to her son Luke. Since the moment of her son's birth, the actress hasn’t taken part in the movies as she devoted her spare time to the upbringing of her child. As she confessed in the interview, perhaps, later she would have more children. But at first, she needs to find suitable candidacy for the role of her future husband. At present, the woman devotes lots of time to her family – her son, father and other relatives. Despite the pregnancy and the child of birth, the woman has a slim athletic figure. Being 168 cm tall she weighs 57 kilos. 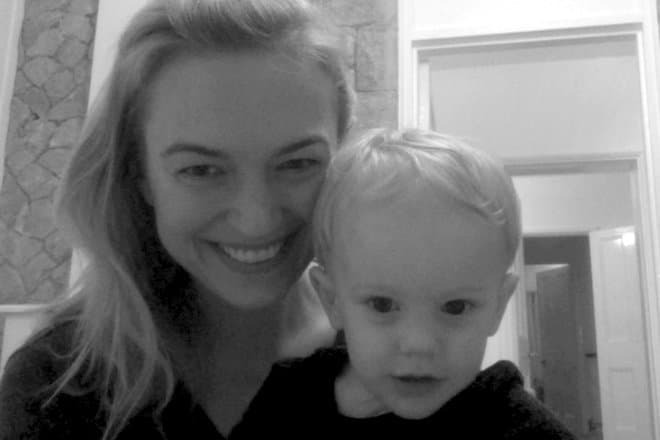 In 2014, when her son was born, the woman didn't announce that she was going to leave cinematography. Though, most people considered such a long break the end of the actress’s career. But despite all the rumors, the series A Discovery of Witches came out on the screen in 2018. 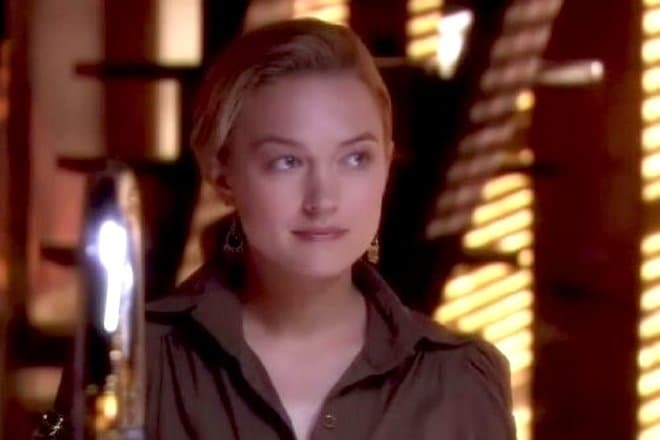 Sophia Myles appeared in one of the roles. Moreover, in 2019 the short-length movie under the title November,1 featuring Sophia in the main part will come out. At present, the woman communicates with her fans and regularly posts her photos on Twitter. She has no personal page on Instagram, and on this social platform, there are several fan pages which are led by her admirers.